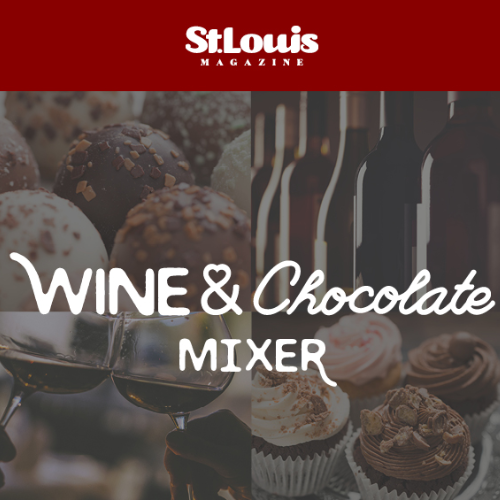 Unwind and enjoy a night out at St. Louis Magazine's inaugural Wine & Chocolate mixer. Enjoy a fun-filled evening with a live DJ, dancing, food, wine, and chocolate. 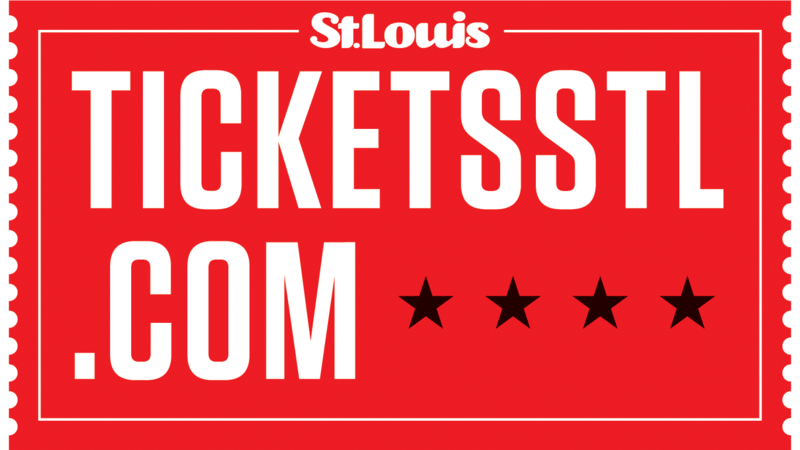 Each $15 ticket includes a chocolate sampling, appetizers and two drink tickets (to be used on wine, beer, or soda).